Looking for a professional roofing Balmain service? Spectra is on of the best residential, and commercial roofing solution near you! 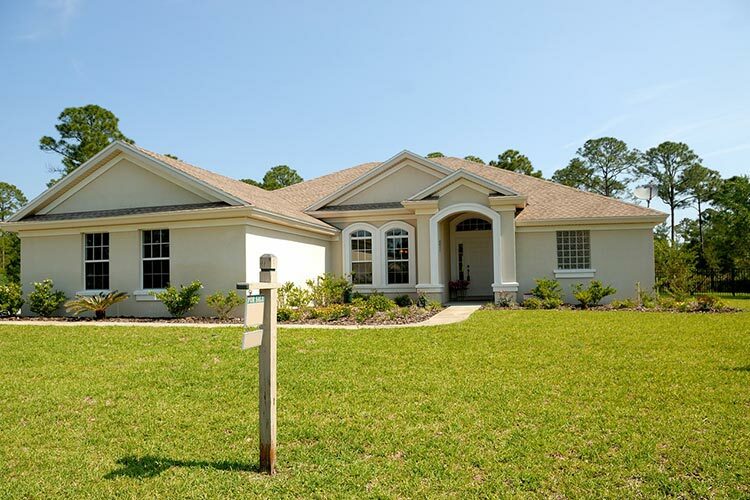 With decades of experience, we not only have high quality workmanship, but friendly customer service to match. We are specialists in roof repairs, roof cleaning, roof painting, roof replacements and everything gutter. We’re highly focused in offering the best possible service from our business. The experts at Spectra have worked on a wide range of roofing Balmain projects over time, and are aware of the hazards and difficulty of it. Put your tools in the shed and let the pros do the job, while you enjoy a nice day out at Elkington Park or Gladstone Park. Your home or business may come across roof leaks or damages. Over time, the harsh elements as well as external factors disrupts the roof materials – wearing it out. It is crucial to repair these damages as soon as possible since the roof is the first exterior barrier. Fixing this will prevent further internal damages within the home which would definitely be more costly down the line. We won’t do just a ‘patch and go’ job – We will thoroughly assess your roof for the source of the leak and attentively make sure that the leak and further issues will be resolved. We can repoint, rebed, recap and replace roofs efficiently and effectively. We will make your roof leak-proof and looking great again. A fresh painting job can really do wonders for the appearance of your property, so the most professional Balmain roof painters are here for you. Whether a house roof paint refresh or a shop roof painting, our team can definitely handle it! We know what quality products to apply, making sure your roof not only looks good but also repels moisture and withstands time. We apply primer with multiple coats of your desired colour to get a flawless finish. You can also keep your household and workplace cool when you opt for our affordable and environmentally friendly heat reflective paint range. Spectra Roofing Balmain is highly capable of residential roof cleaning or commercial roof cleaning for all sizes, from homes to commercial storefronts. 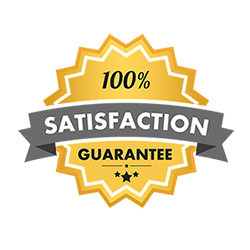 Our Balmain roof cleaners provide you with the utmost best in terms of service and price guarantee. 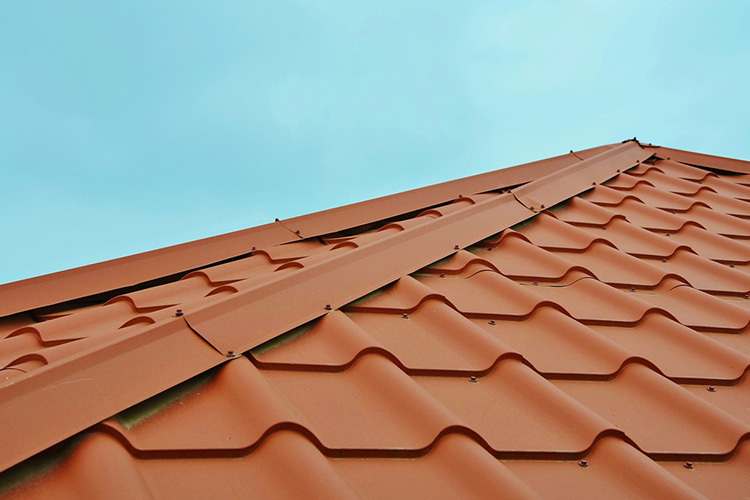 Whether cement, terracotta or metal, all rooftops require different methods of service so we always inspect your area to make sure work can commence – making sure that there are no cracks or gaps. In our cleaning process, we utilise a unique solution to remove bacterias such as lichen, mold or fungus, then we use a pressure clean to remove the rest of the persisting stains and grime. We clean any debris leftover from our job, leaving your estate in excellent condition, and you, with a peace of mind. Why We Are One Of The Best Roof Restoration Balmain Service? Our Balmain roofers also uses Dulux, Colorbond and quality products, and are insured and certified. 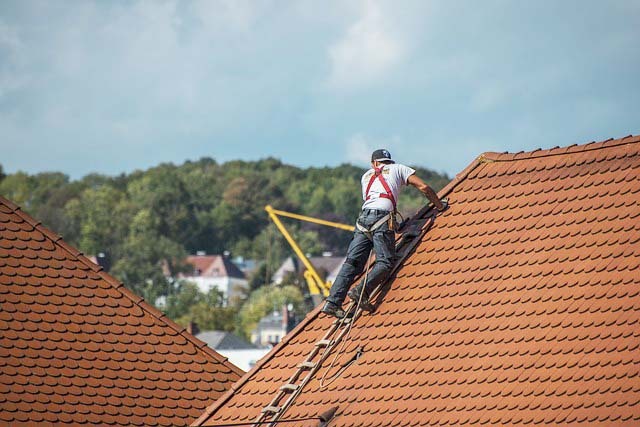 We are one of the best roof repairs, roof replacement, roof painters, roof cleaners and gutter cleaners in the area, offering exceptional home, business and industrial solutions for you. Whirlybird installs also available. So hurry and call us on 1300 208 843 for all your roof restoration Balmain needs!